The essential pair for everyday wear. 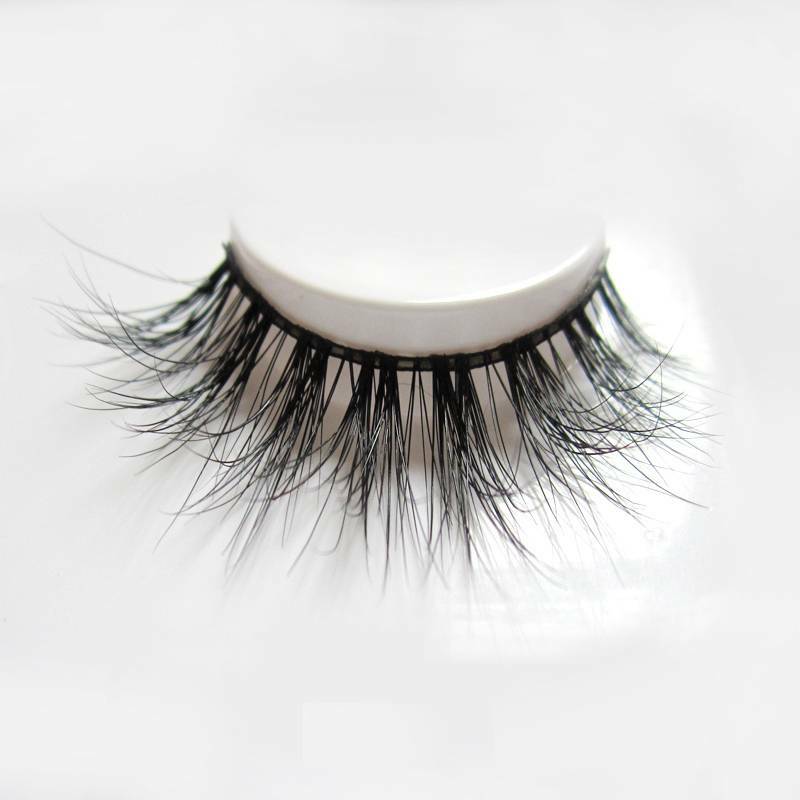 These wispie lashes have a medium volume and length and perfectly top off any look! 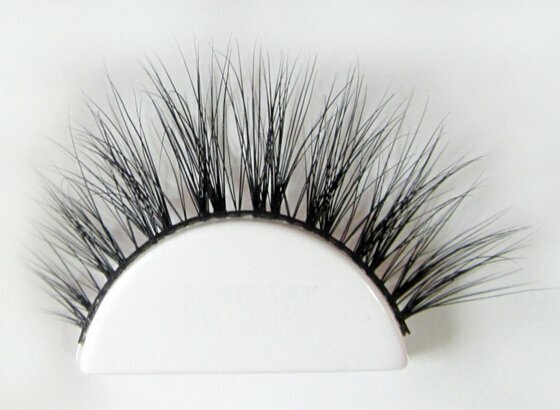 These lashes are ultra light-weight and comfortable for all day wear! The essential pair for everyday wear. 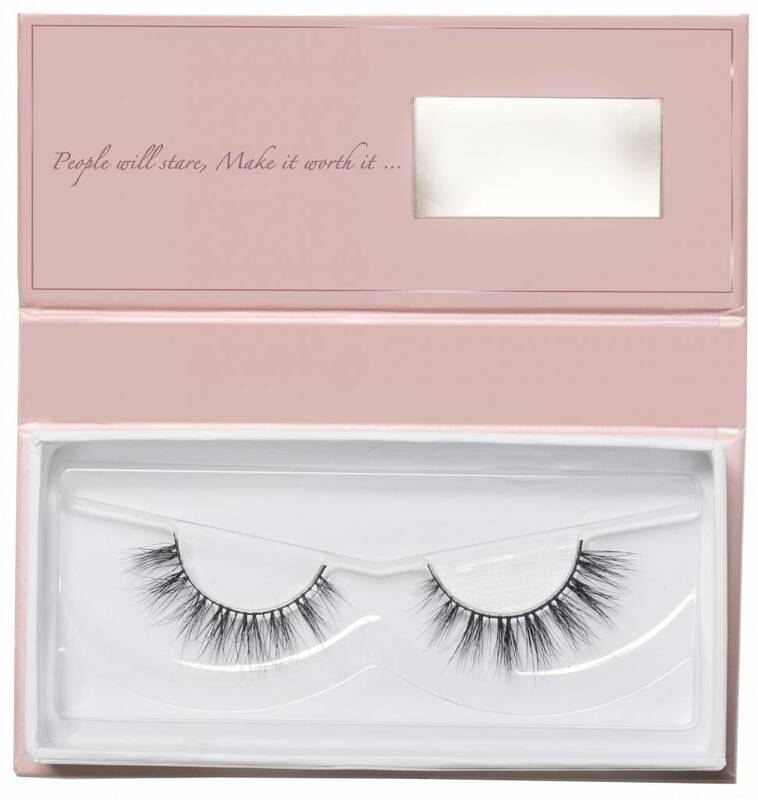 These wispie lashes have medium volume and length and perfectly top off any look! They're ultra light-weight and comfortable for all day wear! 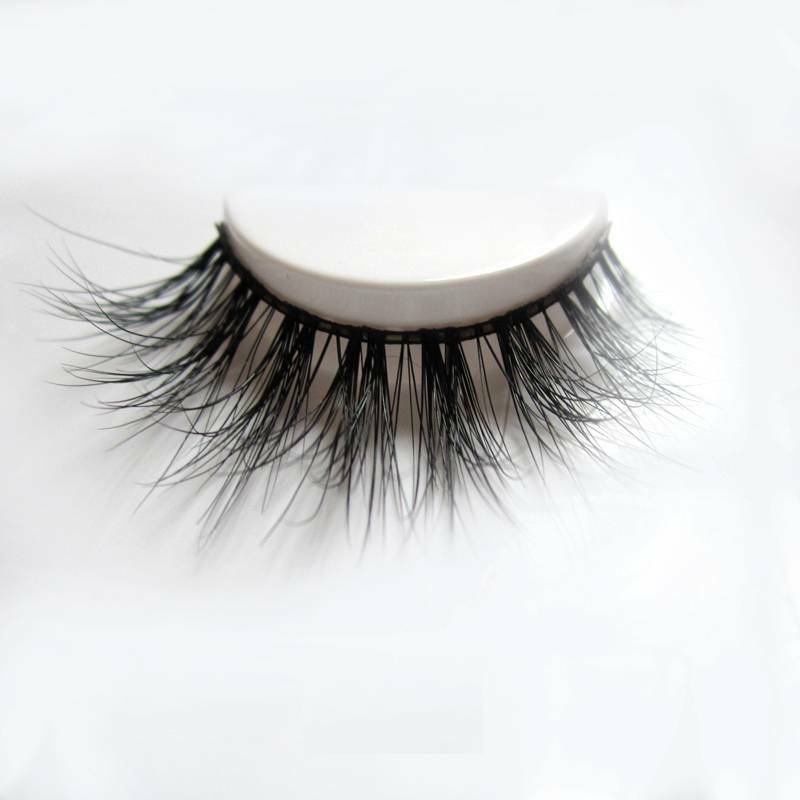 All of our mink lashes can be re-used up to 25 times with proper love and care. Ummu Doga mink lashes are 100% cruelty-free.